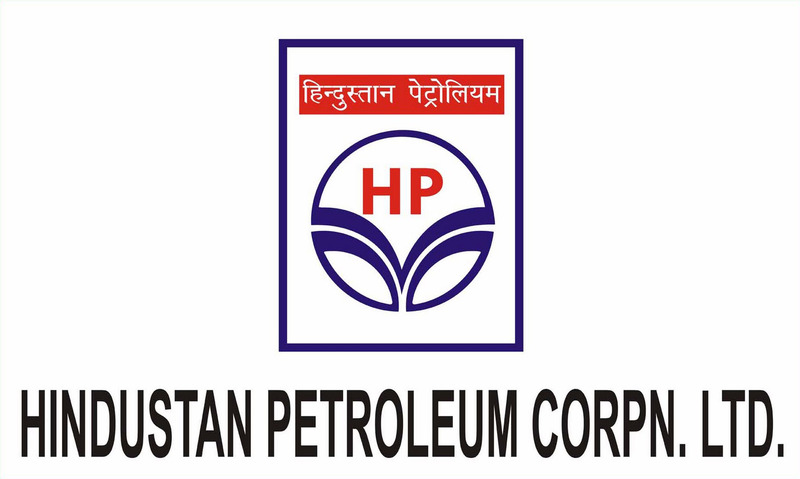 Hindustan Petroleum Corp. Ltd will restart 36,000 barrels per day crude unit at its Vizag refinery in 2-3 days, its chairman M. K. Surana said on Monday. HPCL had shut the crude unit at 166,000 bpd southern Indian plant last Friday following a minor fire in its crude unit due to a pipeline leak, the company spokesman said on Saturday. Remaining units at the refinery were operating normally, the spokesman had said.